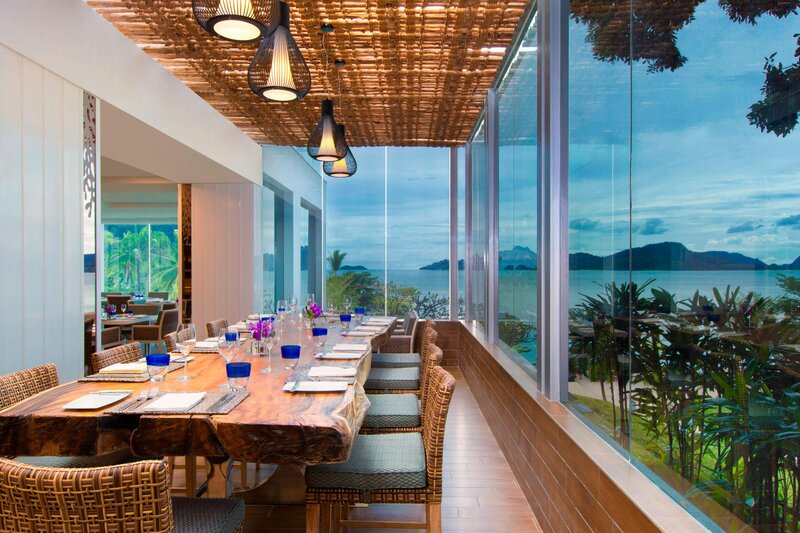 Infused with breathtaking natural beauty, The Westin Langkawi Resort & Spa is a haven of sandy beaches, the beautiful Andaman Sea and lush tropical foliage. The nearby harbor of Langkawi and famous shopping of Kuah town add further temptation. 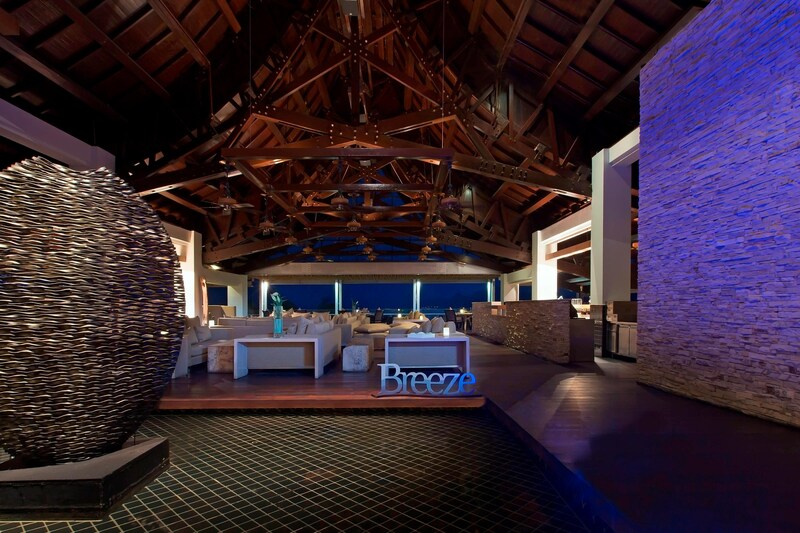 Guests can enjoy our Heavenly Spa by Westin™, beautifully situated on a private stretch of beachfront. We encourage you to enjoy our fabulous water sports, take excursions to the island&apos;s tropical rainforests or simply lounge by our pristine pools. 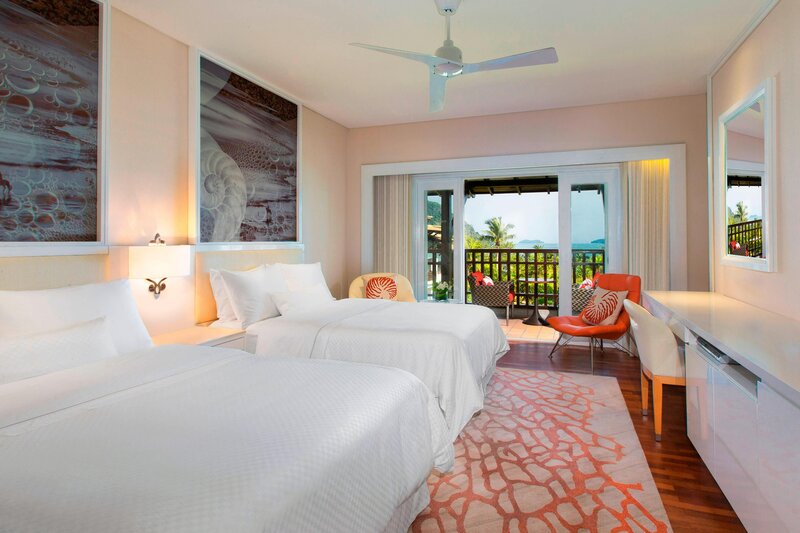 Each of our remarkable 201 rooms and 20 villas surround you with their serene modern décor, exhilarating views and ample amenities. From cooling rain showers to the delights of our Heavenly® Bed, every detail enhances your well-being and renewal. 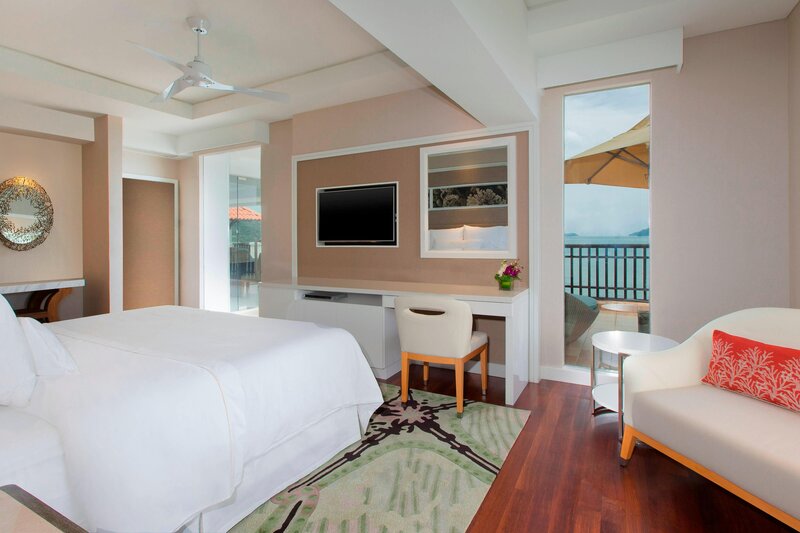 The Westin Langkawi Resort & Spa offers endless activities for those seeking excitement during their stay. The best way to explore the Andaman Sea is to experience its divine beauty by immersing yourself in its waters. Enjoy various water sports in Langkawi - kayaking, wind-surfing, sailing and more. Discover the natural splendors of Langkawi with our outdoor activities especially designed for nature enthusiasts. The regally cascading waterfalls, vibrant wildlife, & nature treks all offer an opportunity for an exciting vacation with an adventurous twist. Get your endorphin fix with a game of tennis – singles or doubles on two floodlit courts at our holiday resort in Langkawi with the option of an instructor. Test your skills with a round of pool–it’s a great way to spend quality time with your loved ones or friends in this tropical island atmosphere. The centre also houses two squash courts for your enjoyment. 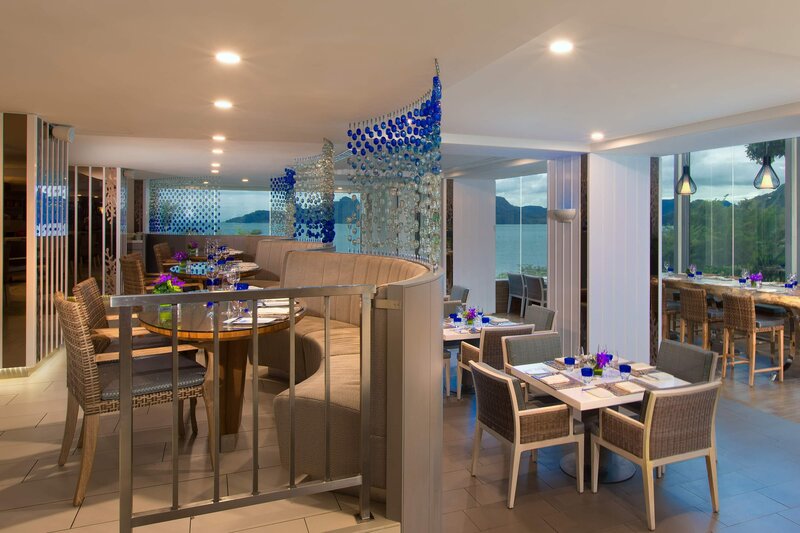 The Westin Langkawi Resort & Spa boasts wide dining options serving local favorites and the delectable international cuisines at our restaurants and bars across 4 venues: Seasonal Tastes , Tide, Breeze Lounge and Splash Bar. 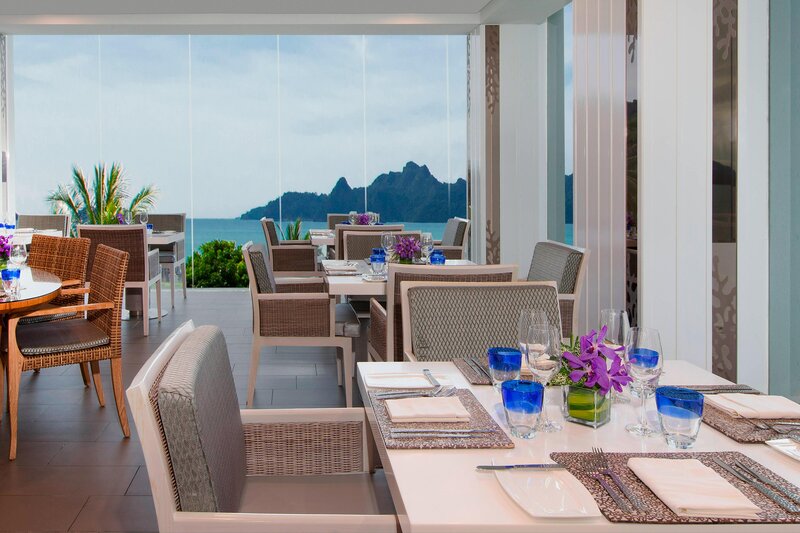 See and be seen at The Westin Langkawi’s Seasonal Tastes, our signature restaurant furnished in a fresh contemporary style, offering one of the most tantalizing buffet dinners in Langkawi. The casual relaxed atmosphere, complete with deep upholstered couches, flickering hurricane lanterns and the sound of waves breaking on the shore, sets the stage for a perfect evening. Here, you’ll find beloved flavours from all corners of the globe, from Mediterranean cuisine, pizza and pasta to the freshest of seafood and inventive platters of authentic Malaysian fare. 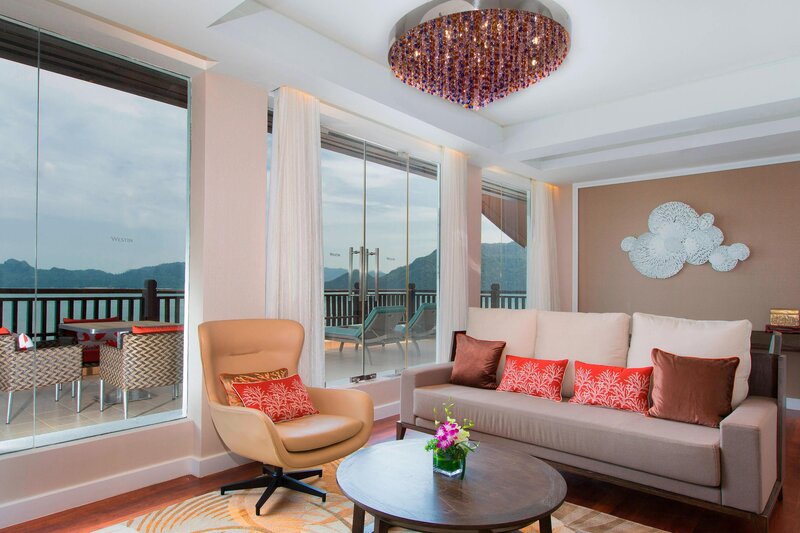 The Heavenly Spa By Westin™, the only Heavenly Spa in Malaysia at The Westin Langkawi Resort & Spa, a stunning beachfront property that takes its primary inspiration from the surrounding beauty of Langkawi. The spa menu is abundant with wellness offerings. Close your eyes and free your mind with our range of heavenly massages. From ancient therapies to healing techniques using warmed stones, experience true relaxing sensations amidst a tranquil atmosphere. In Shirodhara (translated as “head flow”), the flow of warm medicated oil is gently poured over your third-eye chakra to soothe the body and to reduce tension, insomnia, and mental stress. 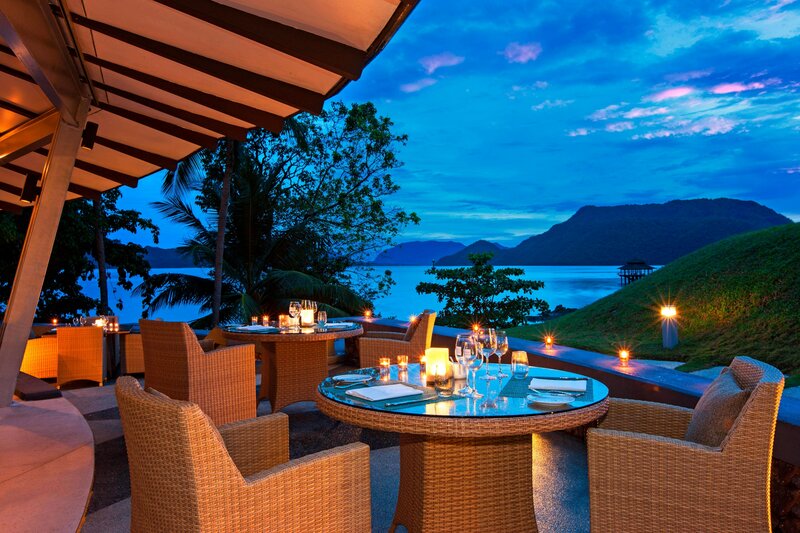 Enjoy the tranquility and enchantment of romantic moonlight as you treat yourself to an indulging spa treatment. 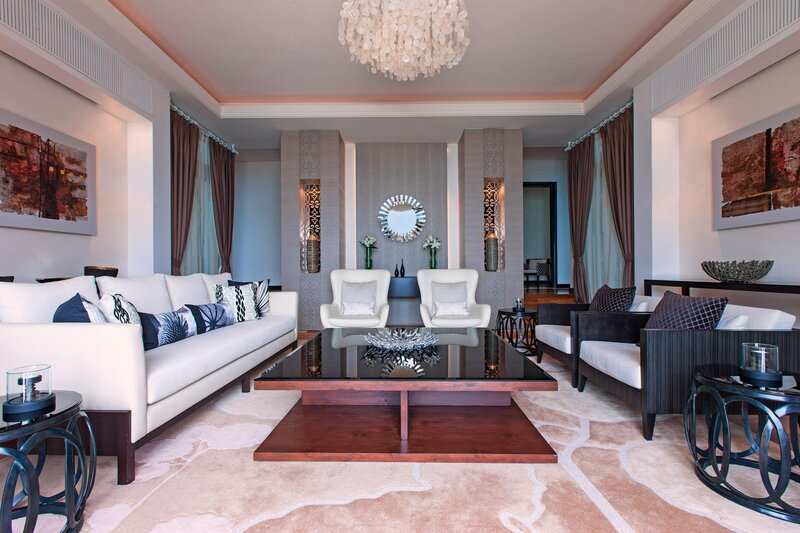 Choose from our recommended treatments and savor an optional three-course dinner. Refresh your senses and find your rhythm with an exclusive beachfront yoga session. 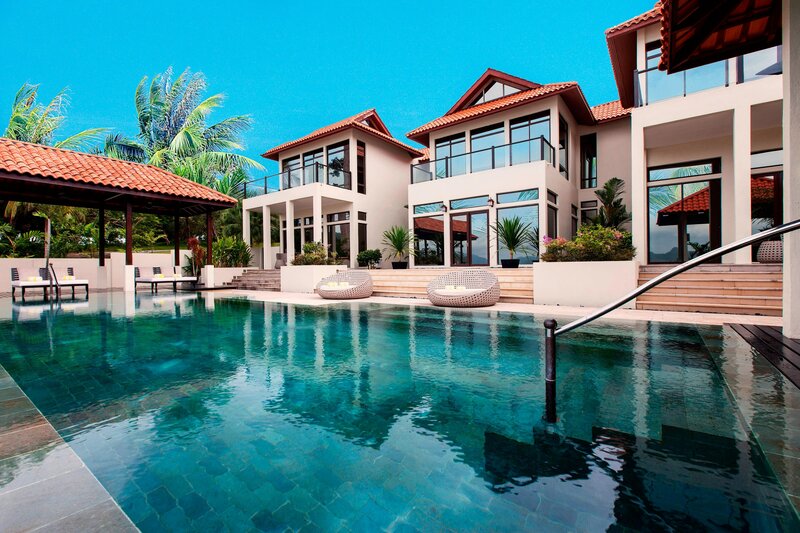 The resort hosts group classes on an idyllic natural retreat on our island. 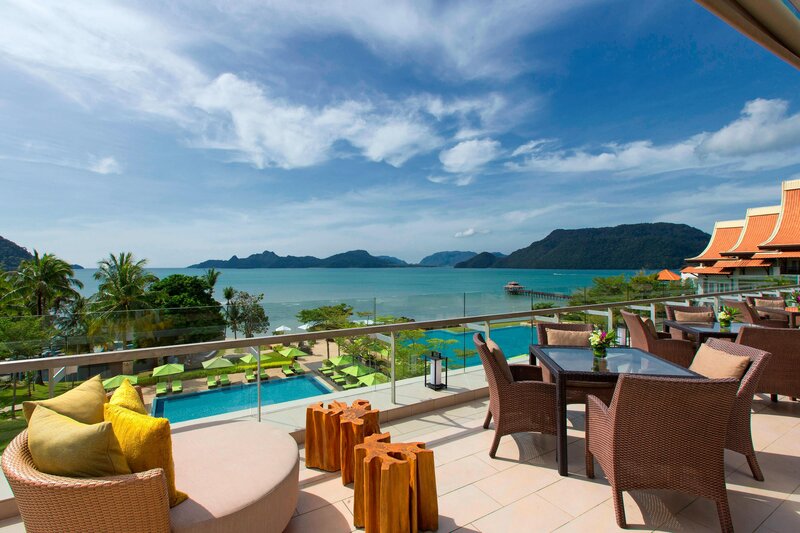 Feel the uninterrupted serenity from the moment you set foot at The Westin Langkawi Resort & Spa’s Heavenly Spa by Westin. 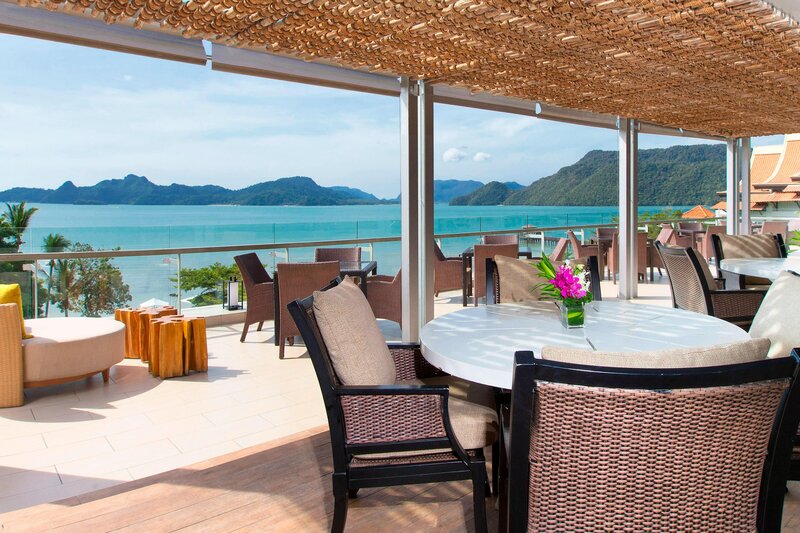 Situated on a private beachfront property, The Westin Langkawi Resort & Spa perfectly balances the joys of nature and the spoils of opulence. As the epitome of ultimate relaxation, making it the ideal beach destination for an exotic escape with family, friends or business executives. An idyllic place for renewal on every level, each of our remarkable 221 rooms and suites, are designed to blend natural beauty and serenity with exceptional amenities for your enjoyment and convenience. 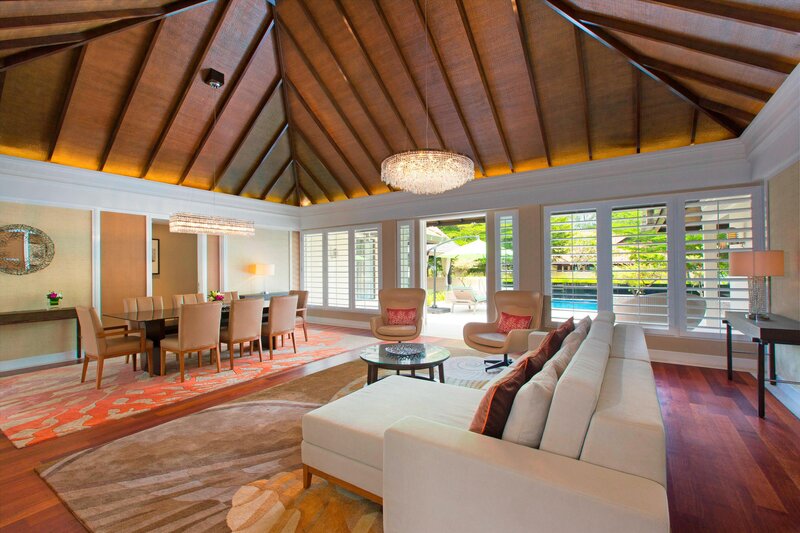 Transform your vacation into a renewing, opulent experience in either a Two-Bedroom Villa or a Five-Bedroom Villa. Gather at your very own private infinity pool for a refreshing dip while basking in the glow of our legendary sunsets. Come experience the magical tranquility of Malaysia&apos;s Eagle Island, the city of legends called Langkawi. Visit Langkawi Malaysia and discover a land of natural wonders, offering a wide range of shopping possibilities, great outdoor adventures and entertainment long after the sun goes down. Historical Background There have been many variations to the legend surrounding the 99 islands of the Langkawi archipelago.